Responsible for treating up to 30% of New York City’s water supply, Croton demonstrates cutting-edge, low-impact environmental strategies to ensure a sustainable system for water management. This project consists of a series of above ground structures and landscape work associated with the Croton Water Treatment Plant in Van Cortland Park in the Bronx. 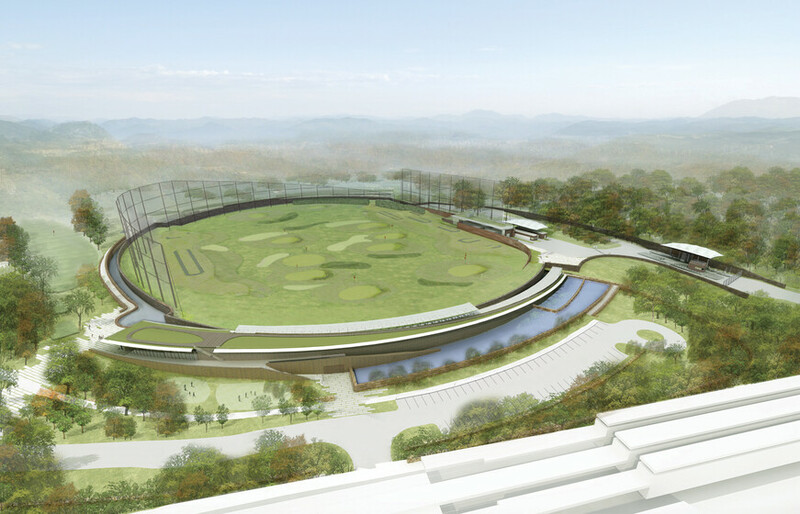 The landscape will consist of nine acres of golf driving range, and 24 acres of landscaped parkland, including access roads and parking. The construction will include approximately four utility buildings, a series of tee boxes for the driving range, and a golf clubhouse. 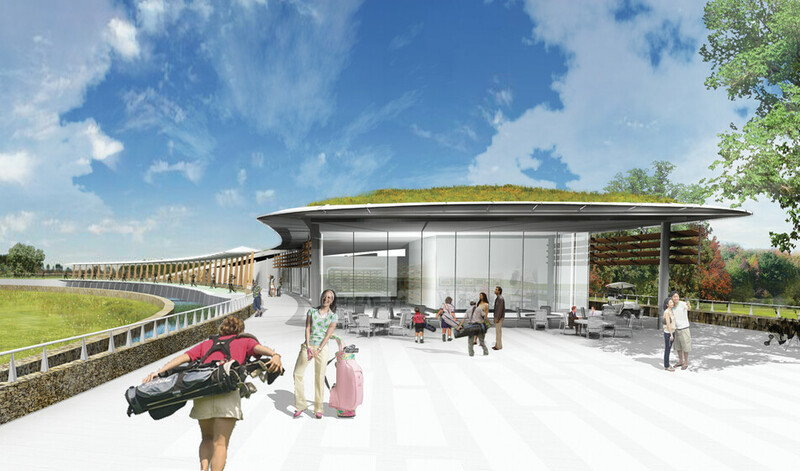 As a major piece of New York City’s infrastructure, it is important for the plant and adjoining golf facility to demonstrate a high level of sustainability. 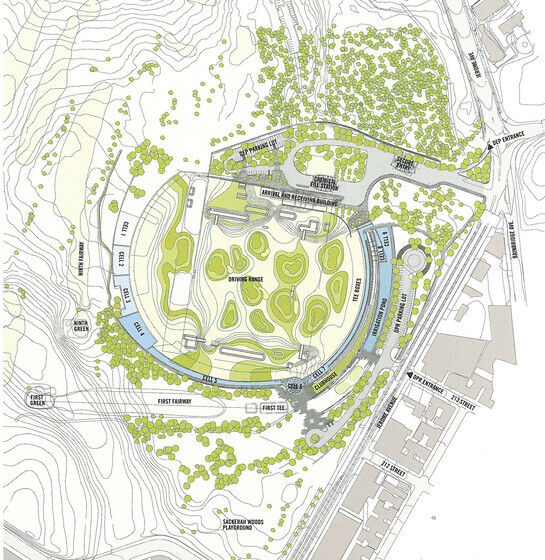 Accordingly, Atelier Ten is analyzing and making recommendations for managing stormwater runoff, including strategies such as man-made wetlands storage tanks, and greywater reuse to reduce potable water use in the driving range and adjacent golf course, which both demand a great amount of water. Energy conservation is also an important issue, and the clubhouse building uses daylight, natural ventilation, and a groundwater heat exchanger to reduce energy use. Atelier Ten is also making recommendations for further reducing energy demand through high efficiency mechanical systems and the use of renewable energy sources.